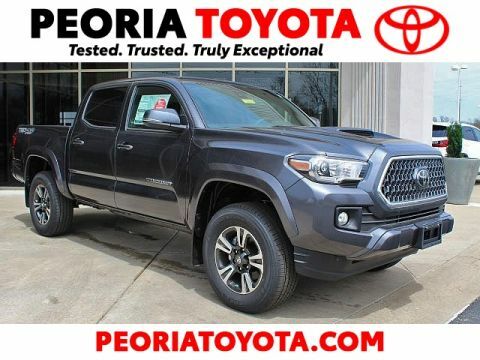 Only 9 TRD Sport models left in stock! 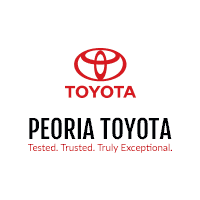 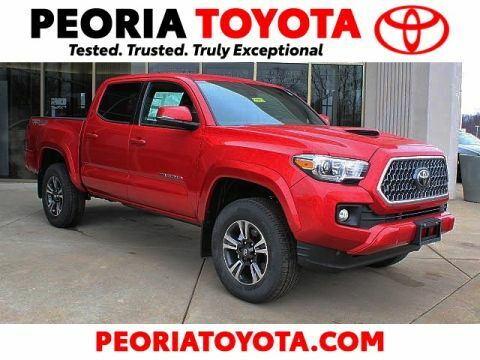 $2,490 off MSRP! 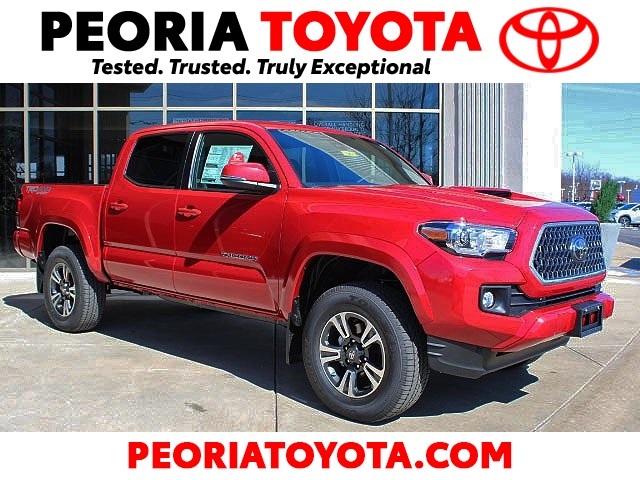 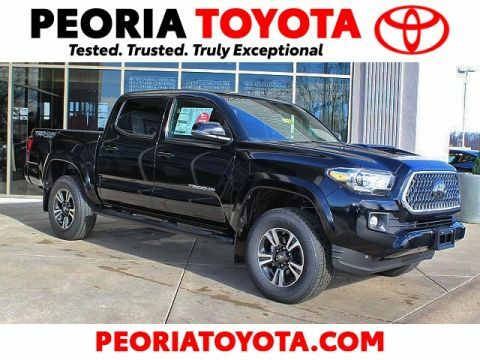 Tacoma TRD Sport V6 4D Double Cab V6 4WD 6-Speed Automatic Barcelona Red Metallic 120V/400W Deck Mounted AC Power, 6 Speakers, All Weather Floor Liner & Door Sill Protector Pkg, AM/FM radio: SiriusXM, Auto-Dimming Inside Rear-View Mirror w/Compass, Brake assist, Distance pacing cruise control: Dynamic Radar Cruise Control, Door Sill Protectors, Dual front impact airbags, Engine Immobilizer, Entune App Suite, Exterior Parking Camera Rear, Fabric Seat Trim (FD), Front anti-roll bar, Front fog lights, Illuminated entry, LED Daytime Running Lamps, Navigation System, Radio: Entune Premium w/AM/FM/CD/Nav/App Suite, Remote keyless entry, Remote Keyless Entry System, Security system, Speed-sensing steering, Traction control, Wide Angle Front Fog Lamps.